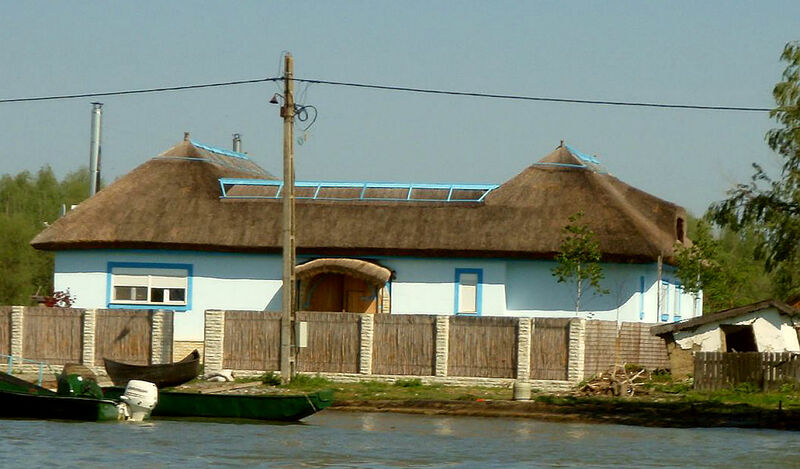 The villages in the Danube Delta have beautiful slavic architectural elements. The houses fronts' are hand painted and decorated with floral or soomorfic elements. Maramures is the most traditional part of Romania, where you can still meet people dressed in national costumes. 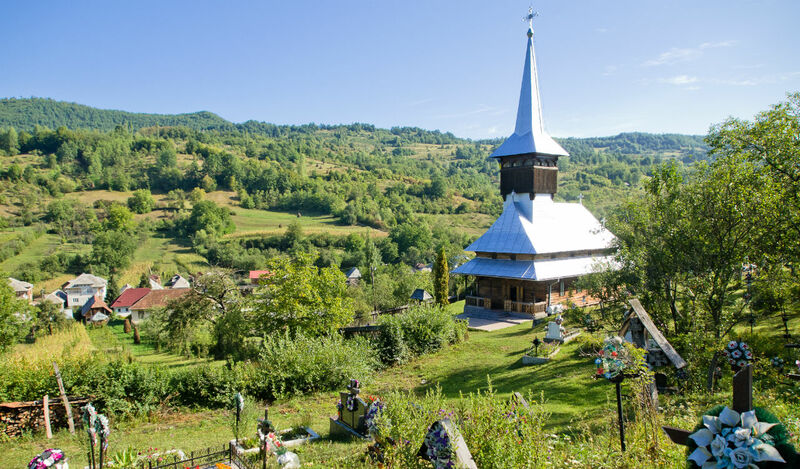 Unique to this region are the local village churches, made of wood and dominated by magnificent Gothic spires, as well as the traditional carved wooden gates of Maramures. Viscri is only one of the Saxon villages of Transylvania. 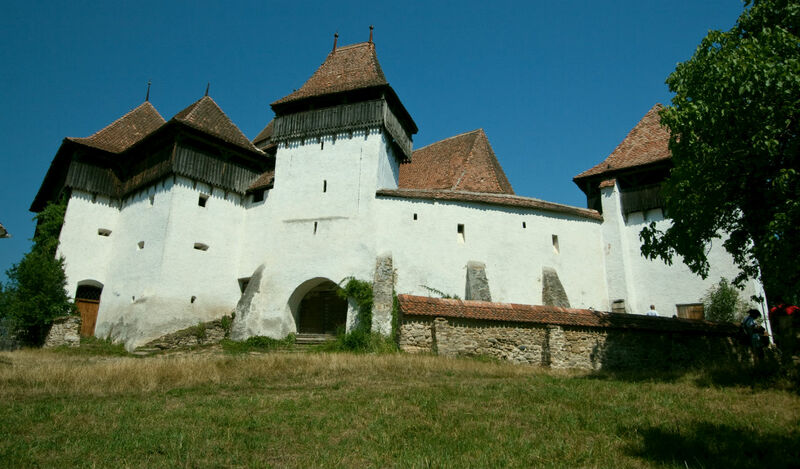 It offers the special location of a fortified church, which is part of UNESCO World Heritage, a beautiful landscape, many historical restored house, as well as an old Blacksmith. 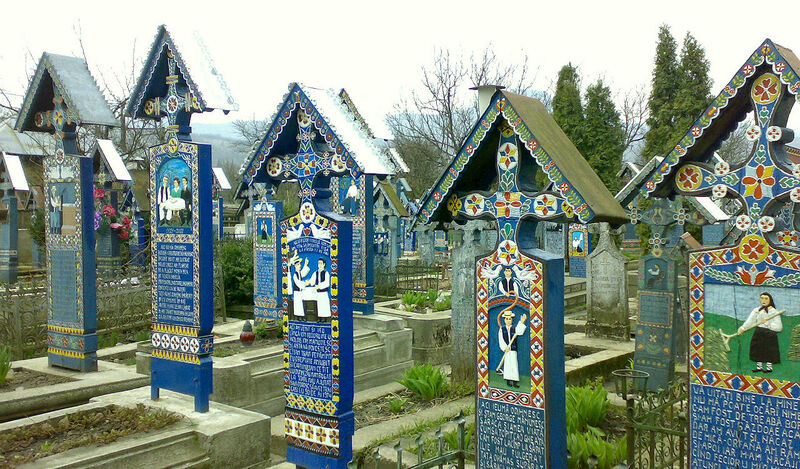 Famous for its colourful tombstones with naïve paintings describing, in an original and poetic manner, the persons who are buried there as well as scenes from their lives. The Merry Cemetery could be used as a local landmark for Romania.